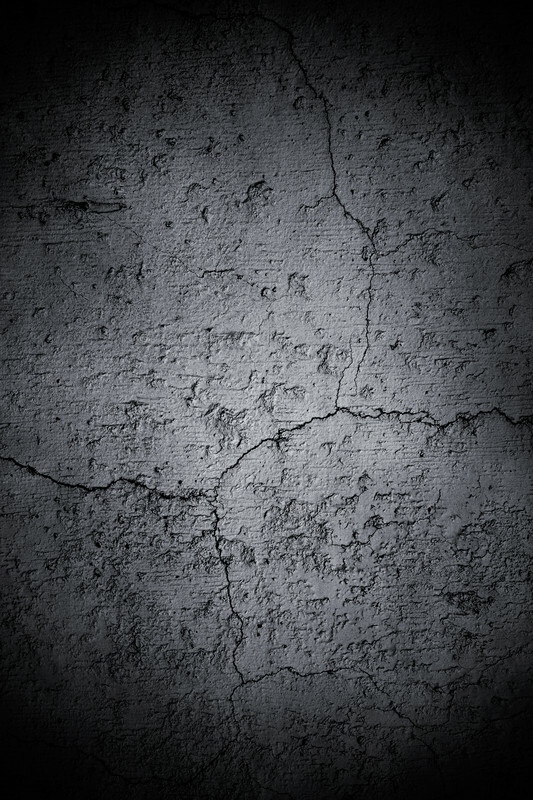 Cracks in your concrete surfaces looking a little unsightly? Discover how we can help! 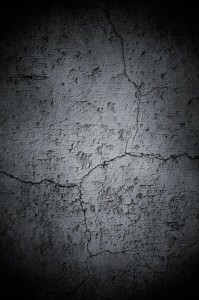 Instead of waiting until wind, rain, street salt and the effects of winter freezing start to wear away at your outdoor concrete surfaces, why not hire experts in the field? 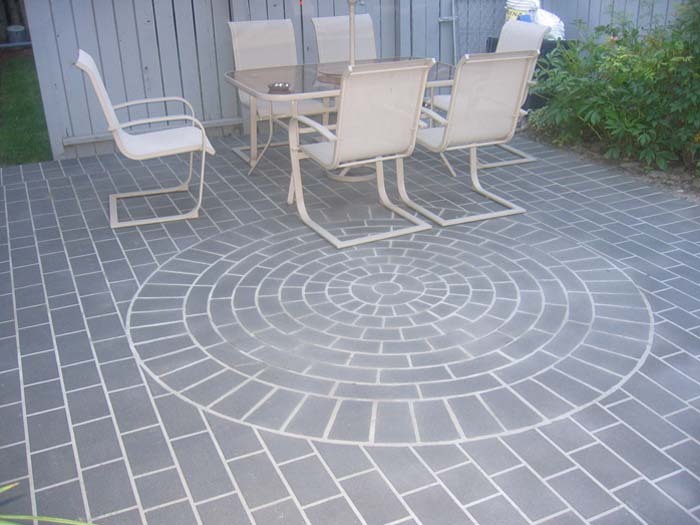 The Hardscapes team has the expertise and the latest and greatest products available to seal your driveways, porches, patios and sidewalks and keep them from cracking in the future. Be proactive and your concrete surfaces will remain beautiful for years longer than they would if just left to the elements. Our team of professionals will assess any damage that may have already occurred in these places around your home and will provide free, no-obligation estimate. 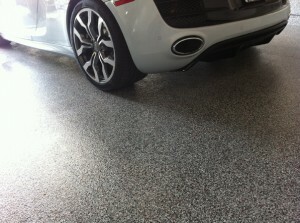 Give us a shout at 403-547-5997 today.